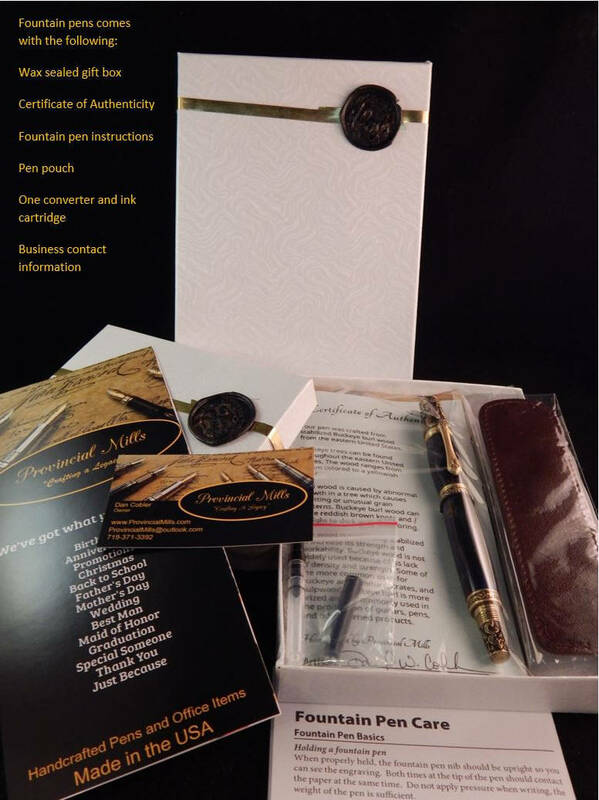 This beautiful Classic rollerball pen was crafted from macassar ebony and matched with black and gold fittings. 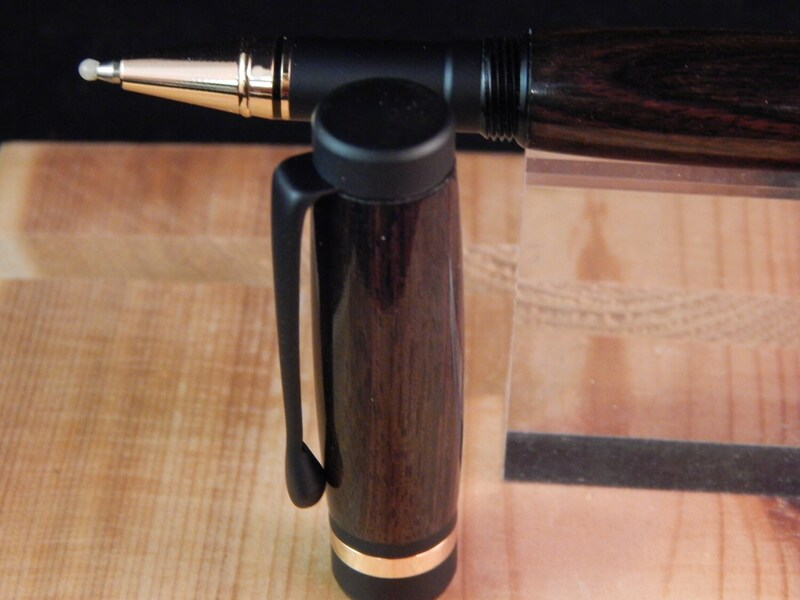 The pen features a screw on cap which can be posted to the end of the pen while writing. This rollerball takes Schmidt 888 or Schmidt 5888 ink refills. 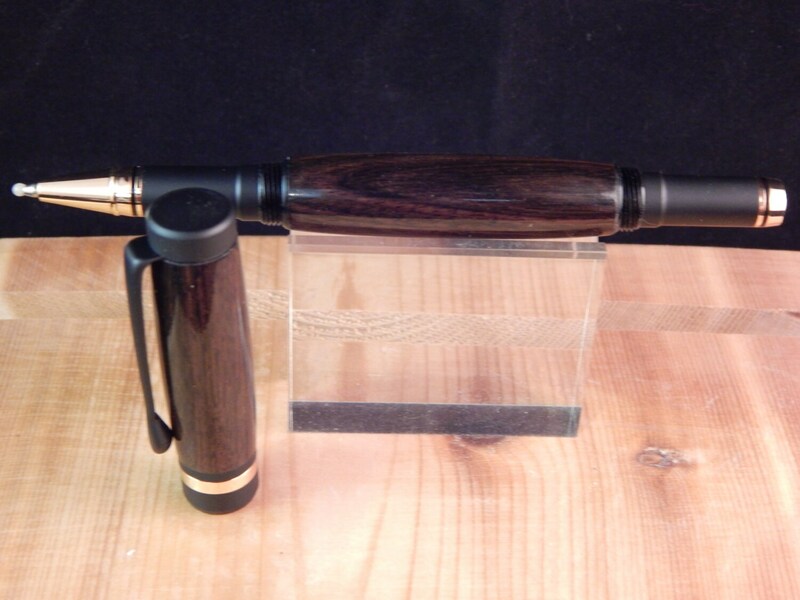 Macassar Ebony trees can be found throughout southeast Asia. 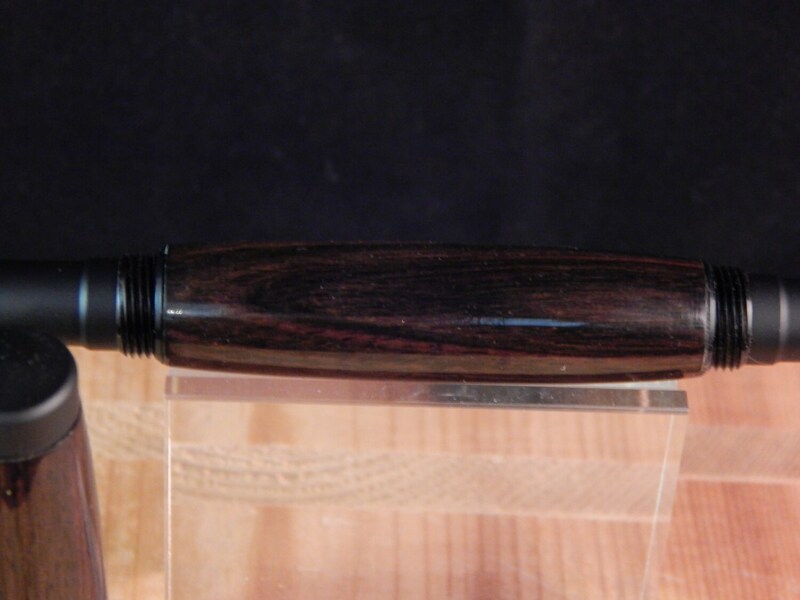 Macassar ebony wood is light brown to reddish brown with dark brown or black stripes. 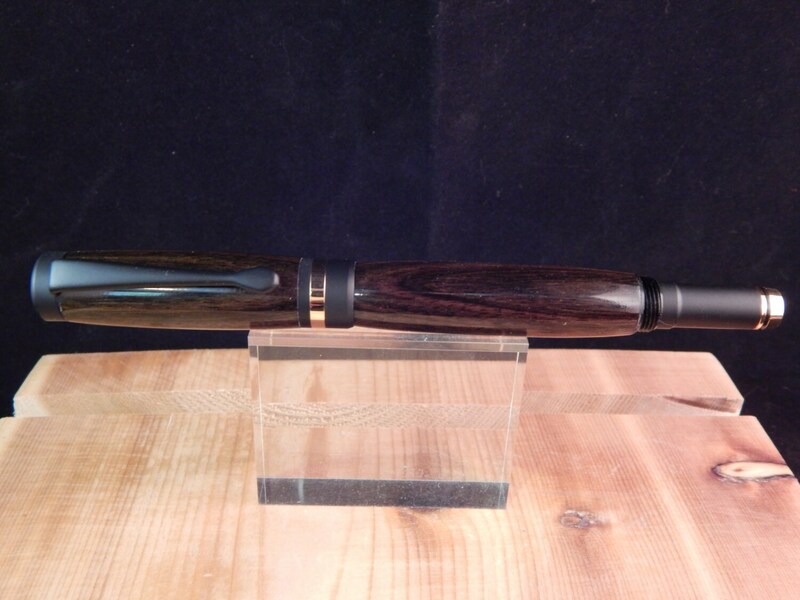 Macassar ebony is a extremely hard and dense wood. Macassar ebony wood is commonly used in high-end cabinetry, veneer, billiard cues, musical instruments, and other small specialty items.